The high-end smartphone market has grown crowded barely three months into 2016, with Samsung's Galaxy S7, LG's G5 and Apple's iPhone SE. 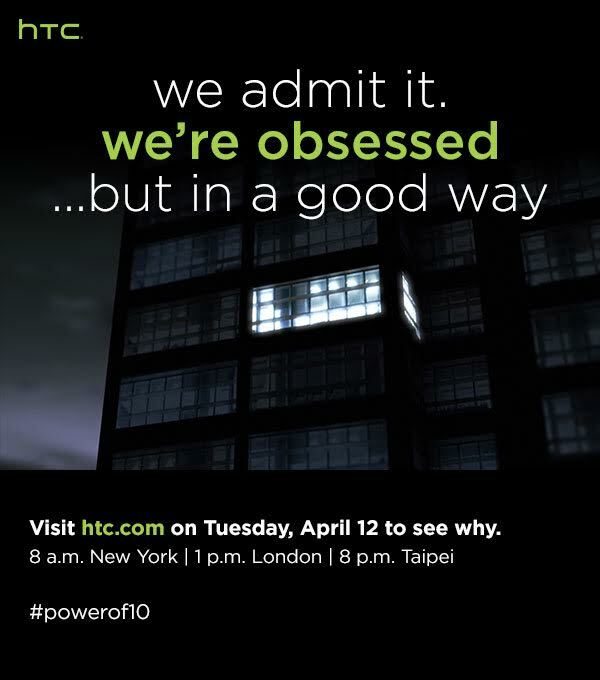 Together with HTC's offering, these phones will have to compete for consumers' dwindling appetite for premium devices. 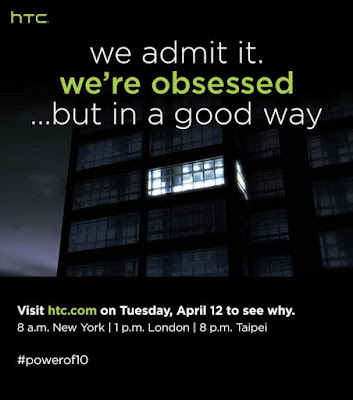 Whether or not the HTC 10 will present formidable competition is anyone's guess at this point. The company's current A9 is expensive, has a few design flaws and a higher-than-expected price for its feature set, but it still impressed us with its smaller size and overall good looks. So Android users who are looking to avoid feature bloat might find the HTC 10 to be the phone for them. On the other hand, the company's entry-level smartphones, like the new HTC Desire 626, leave a lot to be desired. That phone looks good, but suffers from slow performance, short battery life and lots of bloatware.